Chicken meat for chicken is shipped in 2kg in Europe and the United States, but do you know that it is shipped after thickening to about 3 kg in Japan? Originally, chicken is an animal that grows over 150 days, but broiler has been modified to grow larger in 50 days. 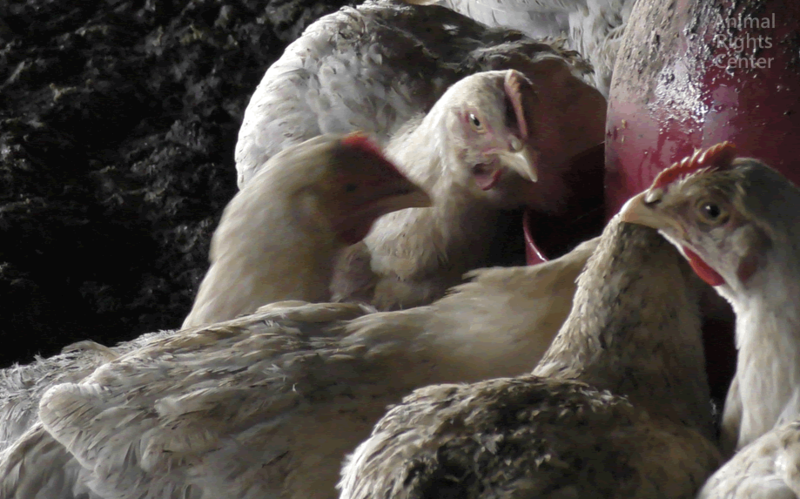 They suffer from doing rapid growth.Broilers do not walk naturally. They walk a bit and then sit down. The chickens who lost their natural appearance spend a lot of time in pain, packed in a container after 50 days, being hung upside down, they are neck cut and killed. an obvious super-overcrowding condition of 58.99 kg per 1 m 2 is permitted in Japan. We must change the current trend of Japan that efficient economic activities will take precedence over everything. We never accept to force efficiency and suffering animals without limit because animals do not have protest voices. 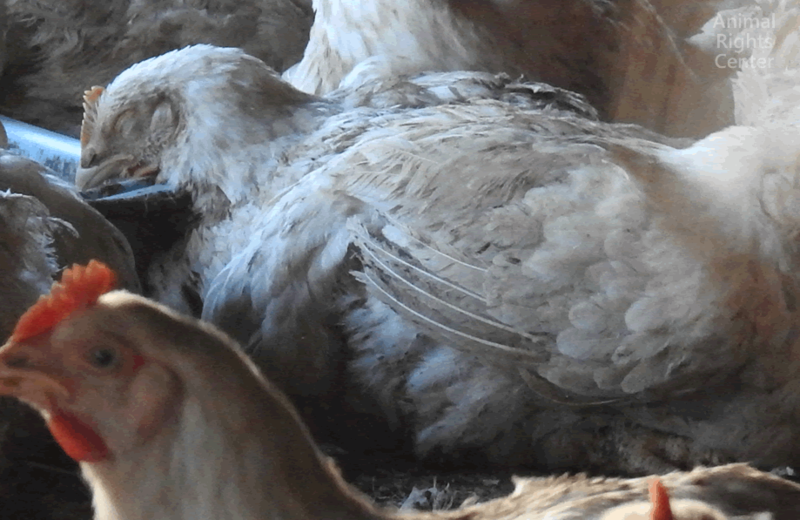 Marriott International is going cage free including hotels in Japan! Sanyo Shokai (EPOCA, Paul Stuart etc) will be fur free from Fall Winter 2019!